Not just story tellers either, all of us have a desire to leave our mark which is why we carve out names in trees, or write it in concrete. Early man left his mark on cave walls, now we leave ours on walls and trees. 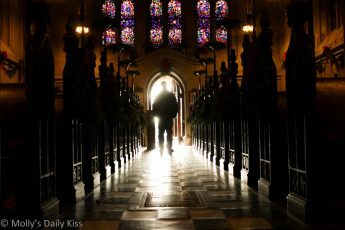 We are all only here temporarily but we are all driven to leave something permanent behind when we are gone. 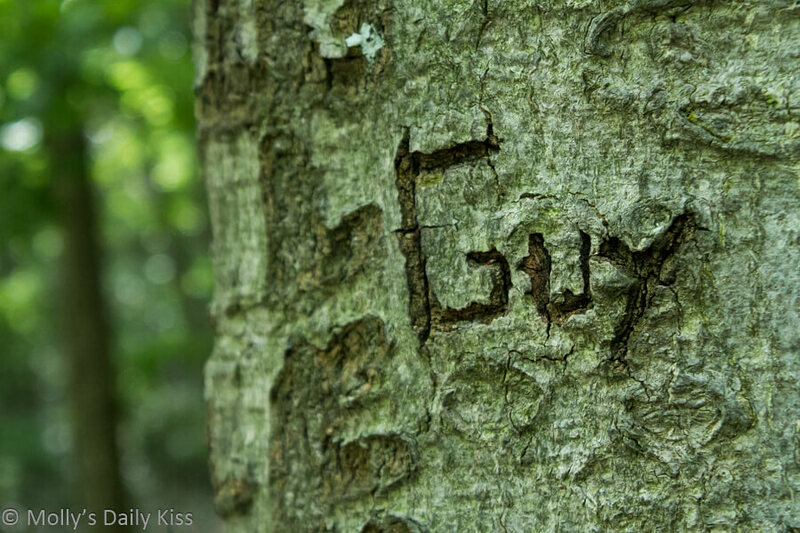 I don’t know who ‘Guy’ is but from the looks of this carving it has been here a little while and as long as this tree continues to live and grow, Guy will forever be part of its life. Strange habit really, when you think about it. So true. I really like the quote about stories and storytellers.